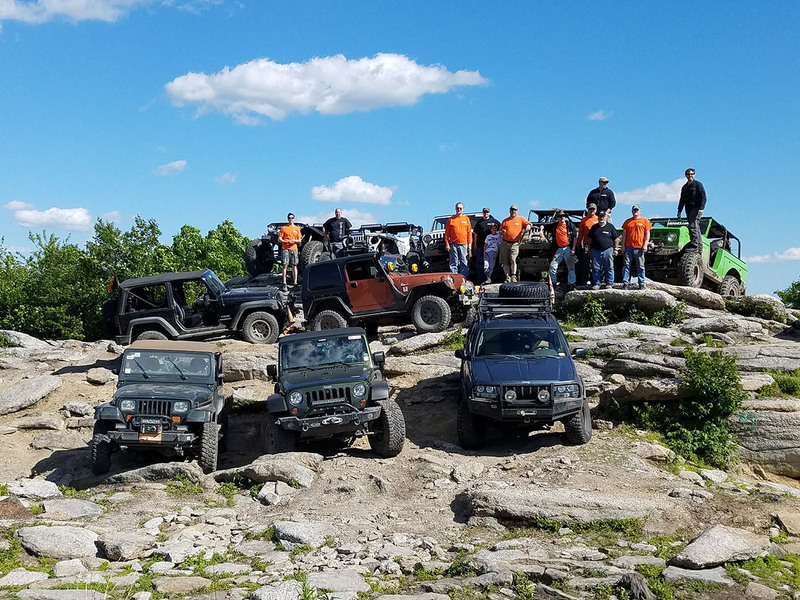 From off-road trail rides to regular Uwharrie trail cleanups, beach trips to mountain excursions, CNC4x4’s volunteers are always organizing family-friendly events for members and prospective members of all skill levels and 4×4 vehicles. For example, twice a year we regularly host a weekend camping and OHV trail riding at Uwharrie National Forest— Spring Fling and Fall Fling. CNC4x4 also hosts wrenching days to give members a chance for collective labor to help with 4×4 upgrades to their vehicles, as well as educational events such as proper recovery & winching techniques, or the importance of Tread Lightly.